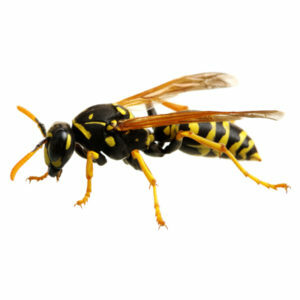 Pests can infest your property and cause discomfort to you and your family. 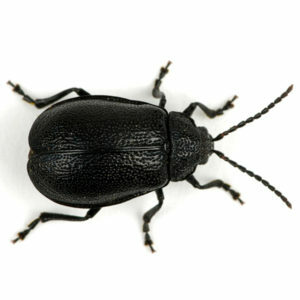 Pest infestation can disturb your business and increases the risk of disease. 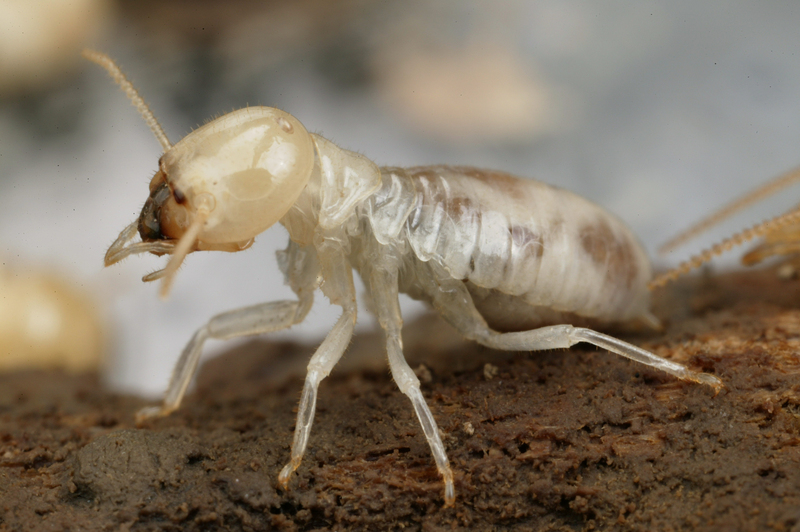 Besides the disturbance to your everyday routine, insects like termites can cause costly property damage. 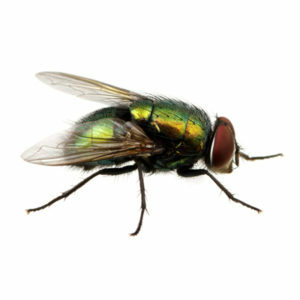 If you encounter any sign of insect presence in your home or businesses structure, try Flagg’s Pest Control service. Flagg’s is certified and licensed in Pennsylvania and New Jersey. Read more about us or contact us right away. Your best choice to protect your home and maintain it. Call today (609) 871-5096 or (215) 788-2687 for a FREE estimate! Dan Flagg was professional and provided fast service. 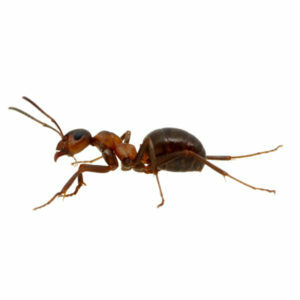 We had an ant problem and he quickly resolved the issue without using harsh chemicals that would hurt our dogs. We have been ant free for many weeks now! Danny Flagg came out to take care of a HUGE hornets nest recently and did an amazing job! He’s also taken care of termites for me in the past! Great guy! Awesome business! Several years ago Dan Flagg took care of my parent’s ant problem in the kitchen. Great customer service, fast response, quick solution and very reasonably priced. If I still lived in NJ Flagg’s Termite and Pest Control would be the company I’d use. Mice Problem? …. We can fix that! Mice have been plaguing humans for about as long as humans have been around. 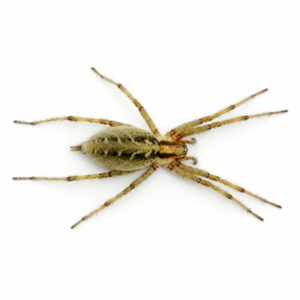 They are notorious for infesting homes and buildings thanks to their ability to slip through the smallest of entry points. Mice should be a concern for any property owner due to their capacity to spread disease and their destructive eating habits. Get control today with Flagg’s. 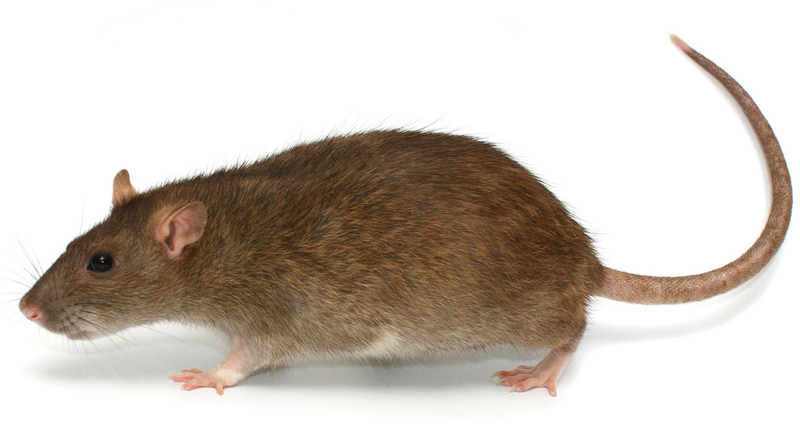 With offer services to eliminate and prevent mice. Flaggs holds a Real Estate certification for Inspections. 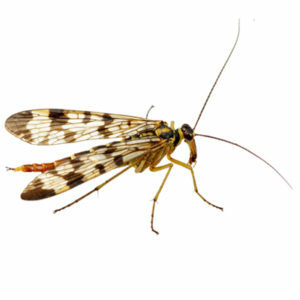 We do a thorough inspection of all dwellings and can treat to prevent or get rid of termites. One of the best ways to protect your home is through an annual termite inspection with Flagg’s! We are your local bed bug control professionals. Unsure if you have bed bugs? 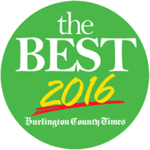 Flagg’s will conduct a thorough bed bug inspection of your home and business. 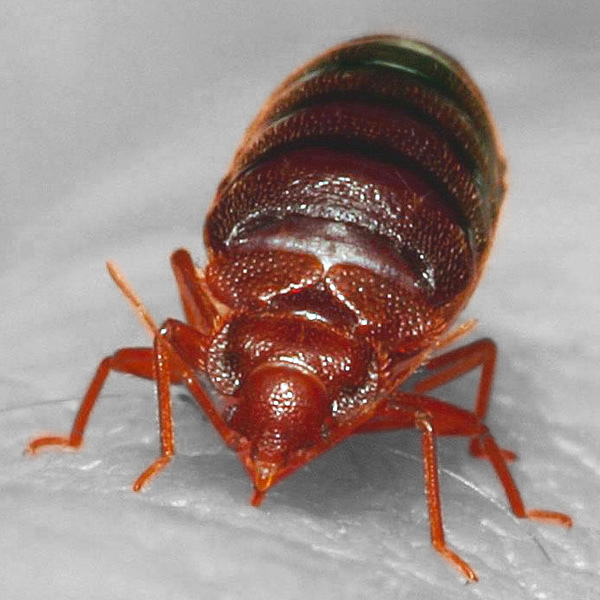 Bed bug extermination has become extremely important because bed bug bites can cause itchy red welts, not to mention mental trauma, on affected humans. It’s important to be proactive about getting rid of bed bugs whenever an infestation is confirmed. Bed Bugs can multiply rapidly, so the situation can get progressively worse when you hesitate to take action.